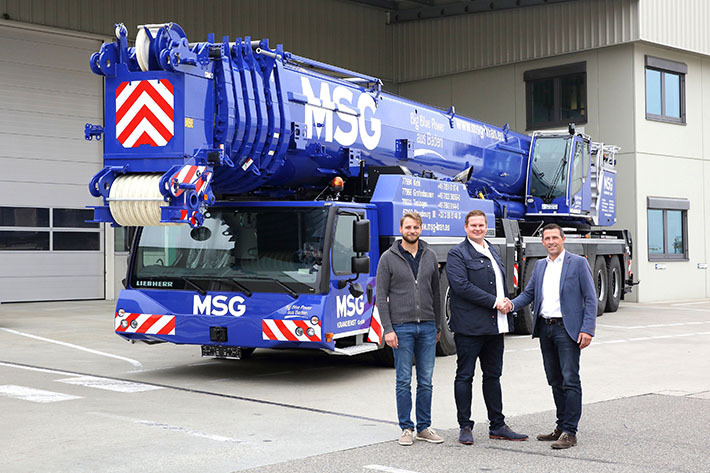 Baden-based crane and heavy haulage contractor MSG Krandienst GmbH has expanded its fleet of large cranes with an LTM 1450-8.1. 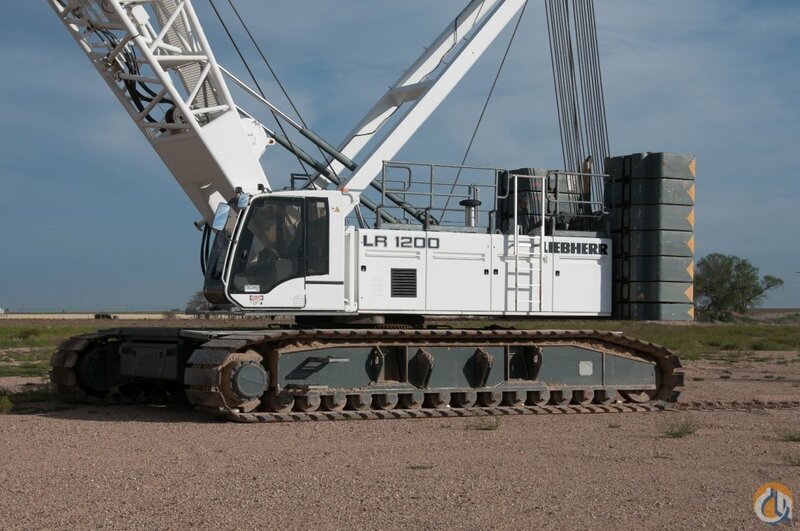 MSG says the reasons behind the decision include the fact that the Liebherr 450-tonne crane successfully combines a high lifting capacity, a very long telescopic boom and fast set-up time. 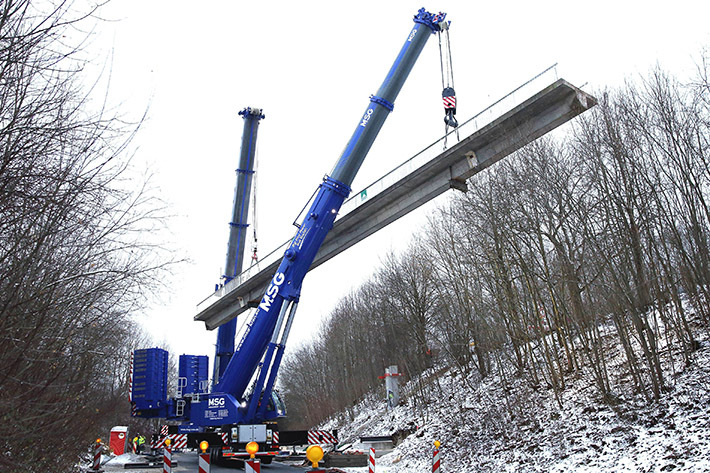 Furthermore, it is the only crane in the 8-axle class which can be driven on public roads without having to remove any of its crane components. Jatz also says that Liebherr’s innovative VarioBase® and VarioBallast® were major criteria behind the purchase because they are a massive advantage, particularly on constricted and inner city sites. 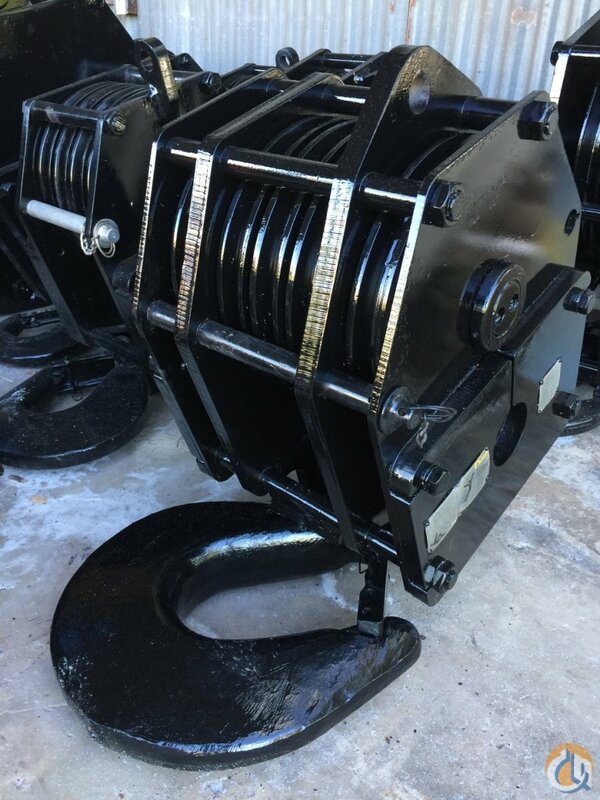 He goes on: “Because it can be used so flexibly, the LTM 1450-8.1 supports the versatility of our company. 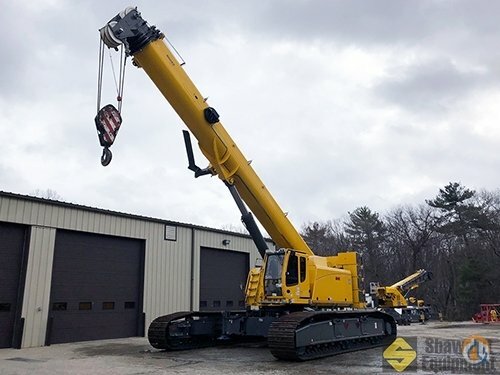 Its variable axle loads to comply with different national regulations make it significantly easier for us to plan jobs.” MSG’s new large crane will primarily be used in industry and for plant construction, erecting construction cranes, wind turbines and port handling work. Over the last few years, MSG Krandienst GmbH has increased its workforce to over 120 at its four sites at Kehl, Kappel-Grafenhausen, Teningen/Freiburg and Strasbourg. 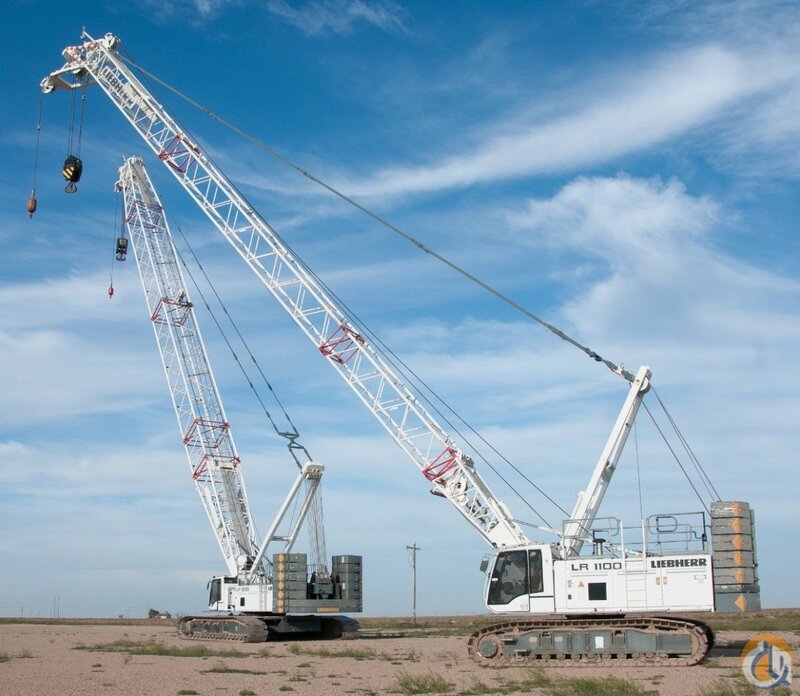 The company runs more than 40 mobile cranes with lifting capacities between 40 and 750 tonnes. It also has loading cranes and mobile construction cranes. 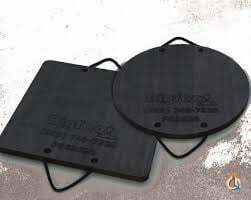 MSG Krandienst GmbH has been specialising in difficult jobs for more than 25 years. It mainly operates between Karlsruhe and Weil am Rhein, where three federal states join. 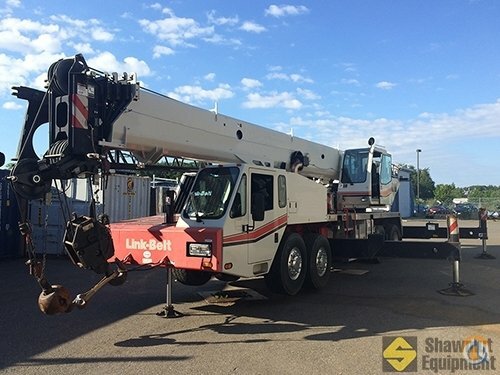 Its subsidiary “MSG Levage Sarl”, which was founded in 2017 in Strasbourg, means that the South German crane contractor now also has a presence in the French market. 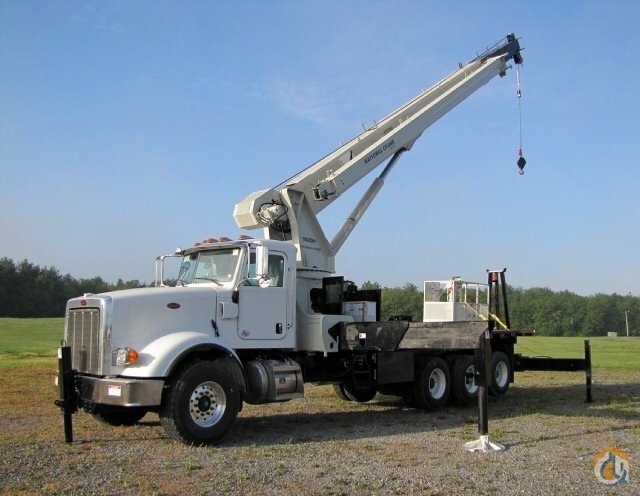 In addition to crane rental, MSG also specialises in heavy haulage and international project logistics. Its staff blend their experience from crane and heavy haulage with shipping solutions to find the best transport packages for its customers and combines them to form multi-modal transport systems.